Variable is a complex product type. 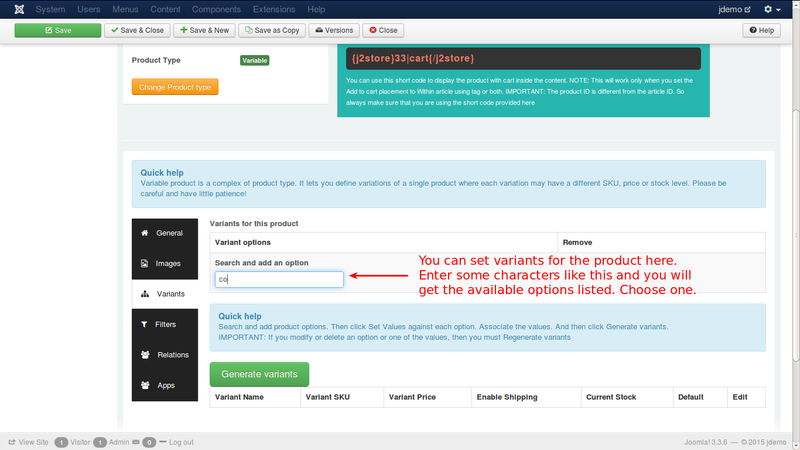 It lets you define variations of a product where each variant may have a different attributes, e.g. SKU, price and stock level. 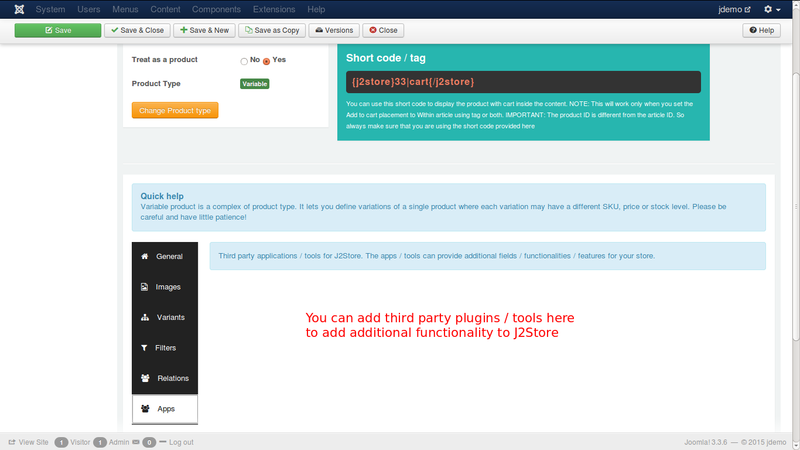 Since this is a complex product type, it might take some time (quite some time) to create it. You will need a lot of patience and also require quite some work. So be prepared. 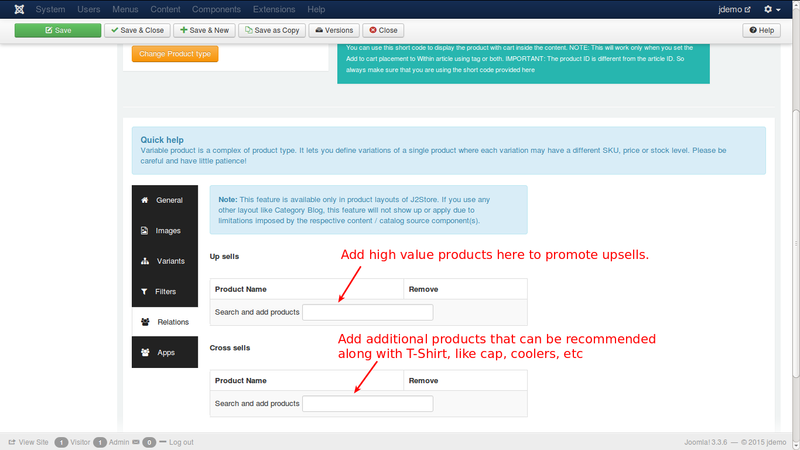 A perfect example for a variable product is: T-Shirts. T-Shirts always come with the size and colour combination. Example: Small-Blue, Small-Red, Small-Green. 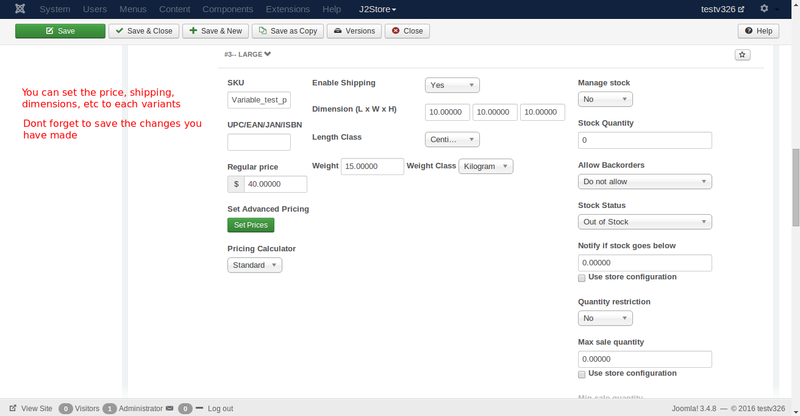 You will be adding a price, sku and stock PER combination. 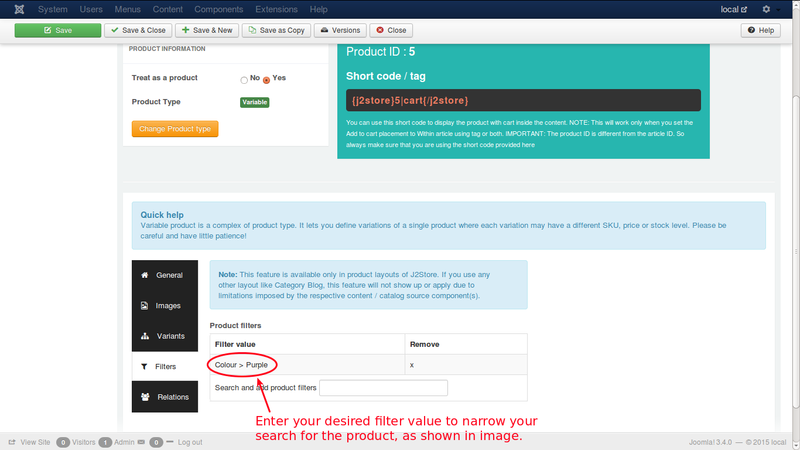 NOTE: If your product does not require a combination or stock / price management for each variation, then a simple product will suit your requirements. 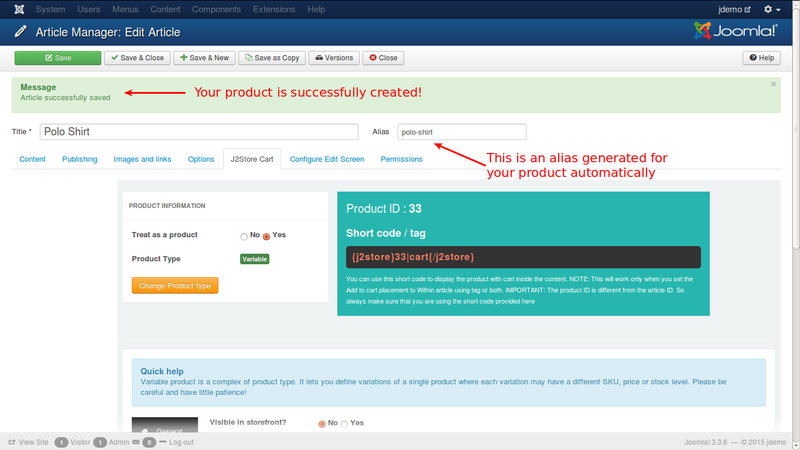 Variable type product uses a Matrix algorithm to generate combinations. When you change any option values or want to introduce a new variant, then entire combination (matrix) changes. 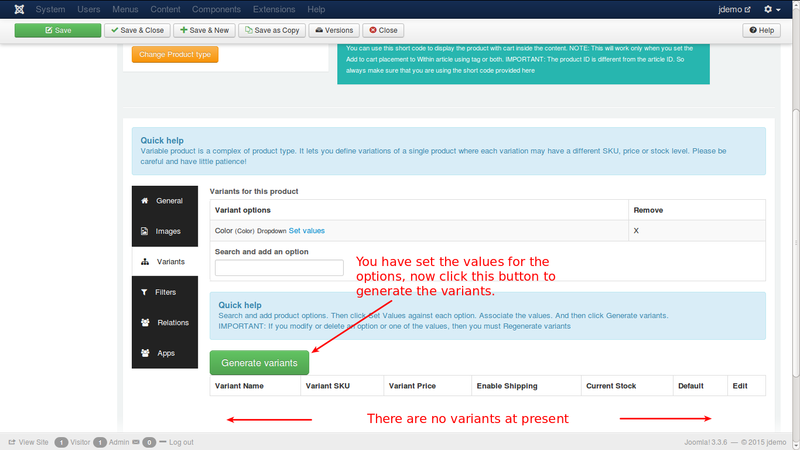 So you will have to re-generate the entire variants, and set the prices. How can i overcome this disadvantage ? As the name suggests, it is very flexible and is based on the cartesian set algorithm. So you can add, remove a variant anytime without re-generating the entire combinations. Cart button text - The unique text for cart button could be mentioned here. For both the items, brand and model name may be same, but the attributes like colour and SKU differs. These are two variants of a particular laptop brand. You can see the option you have selected from the list added down there. 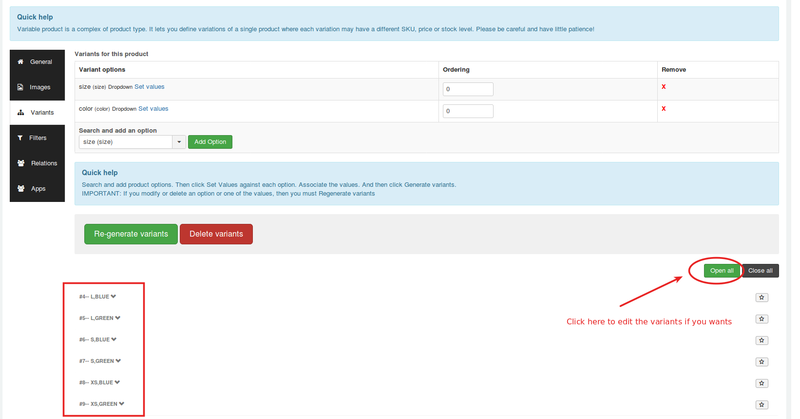 Now, save the form to proceed. 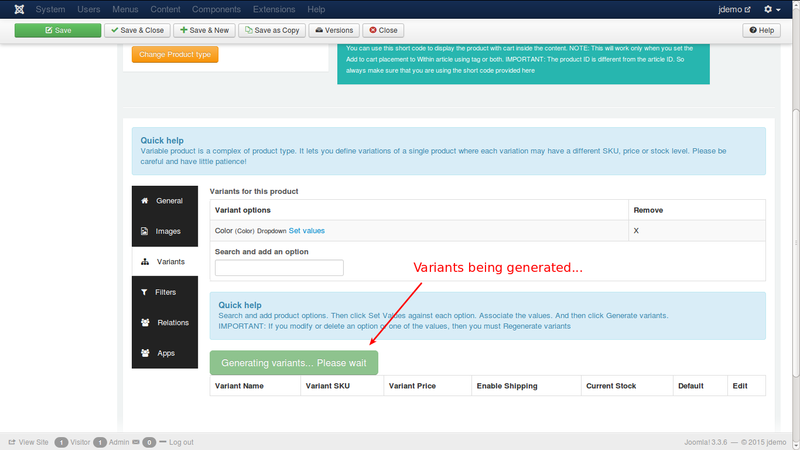 The button you have clicked for variant generation will adjust itself to show you a message, 'Generating variants... Please wait'. 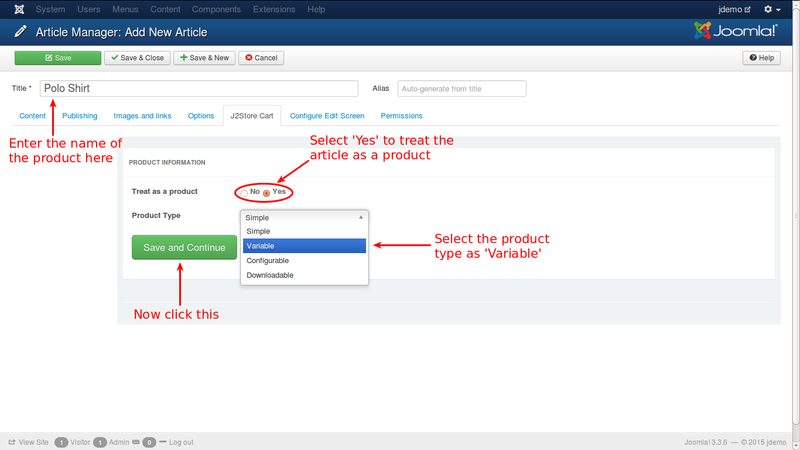 Now you know how to deal with variants, options, attributes, properties and how to edit them. 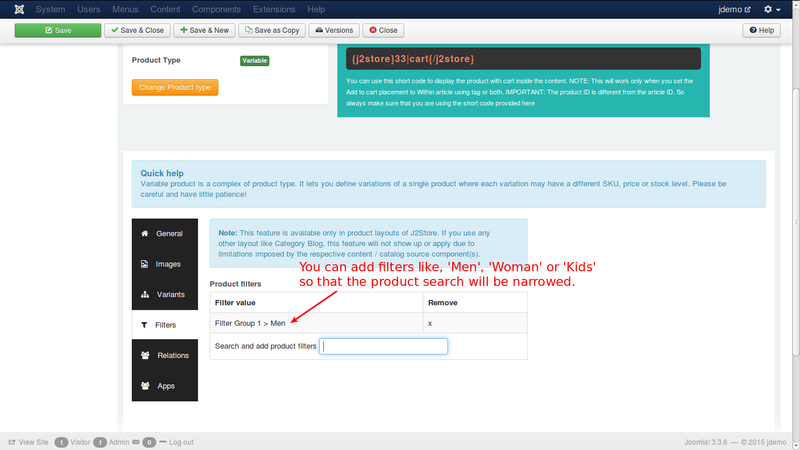 Select the type of the product, i.e., 'Variable'. 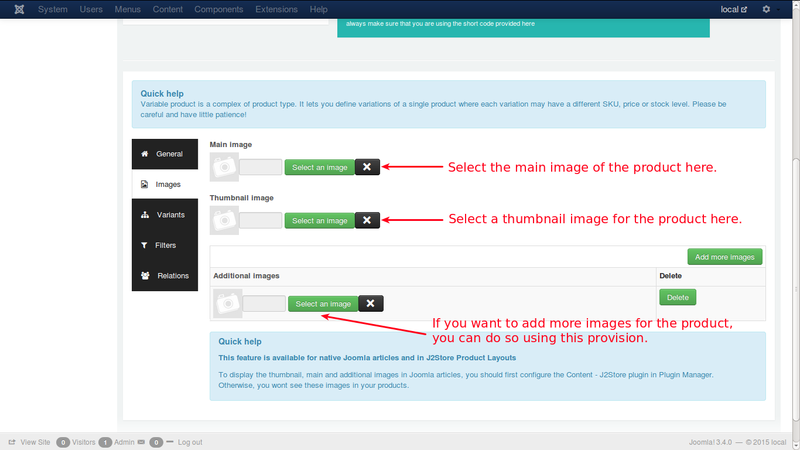 Now switch to Images tab. 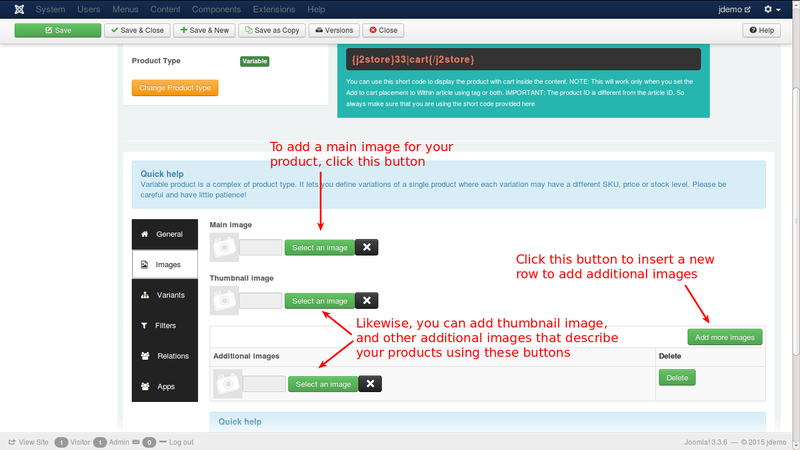 You can add main, thumbnail and additional images relevant to your product in this tab. 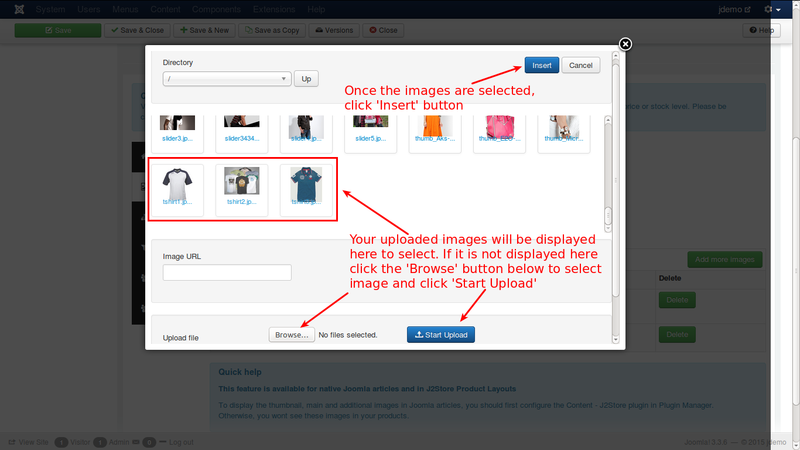 Click the 'select an image' button to get a pop-up window to select the image. Move on to variants tab. 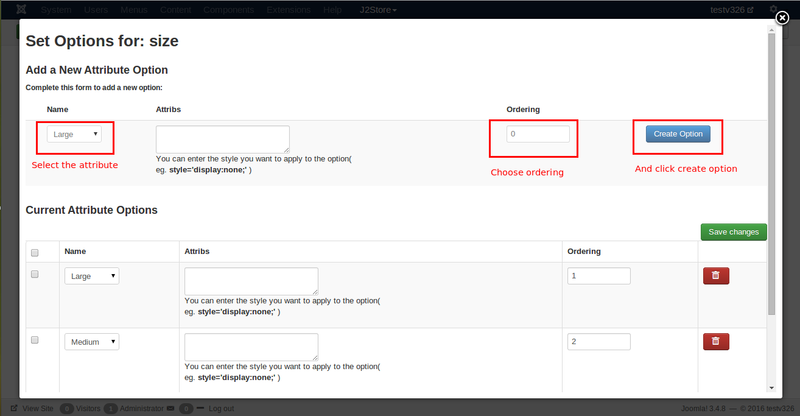 If you select the option, then you need to set values for the option. 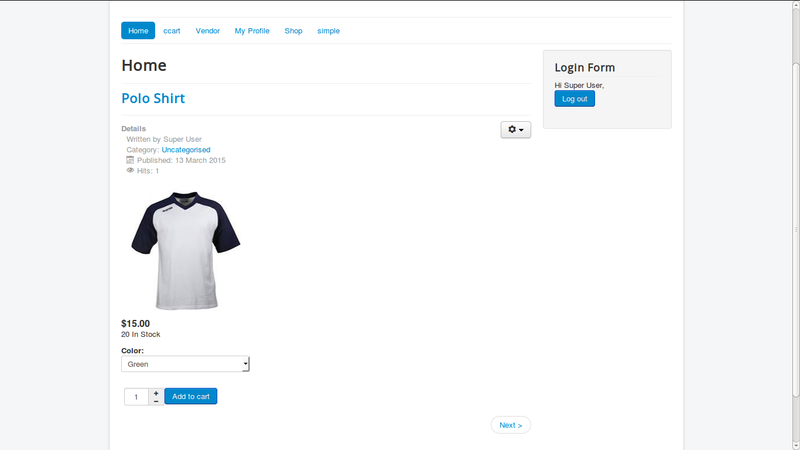 In the image, as you can see, you have added the option color. 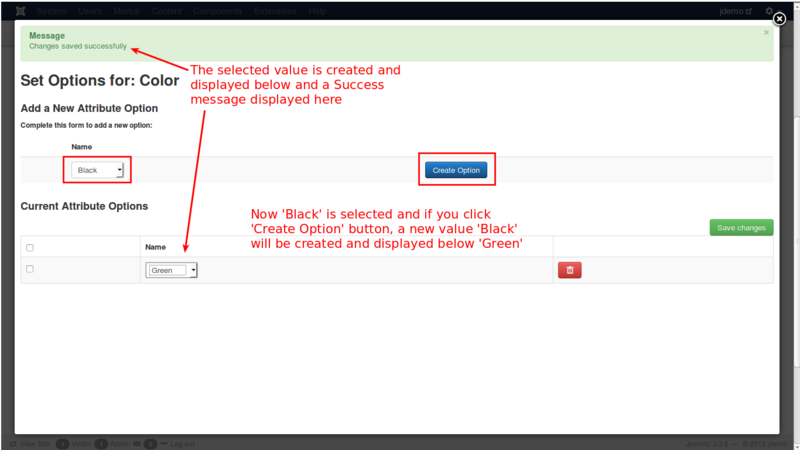 Now, save the configuration by clicking ONLY the green coloured button 'Save'. DO NOT press any other button. Now, see the changes in the screen. 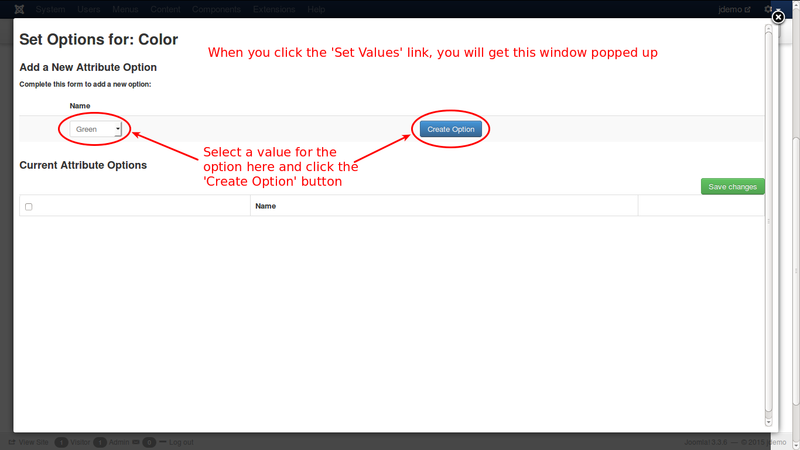 If you select the value for the option and click the create button, you will get the resulting screen like this. Close the window using the X in the top right corner and return to the tabs. 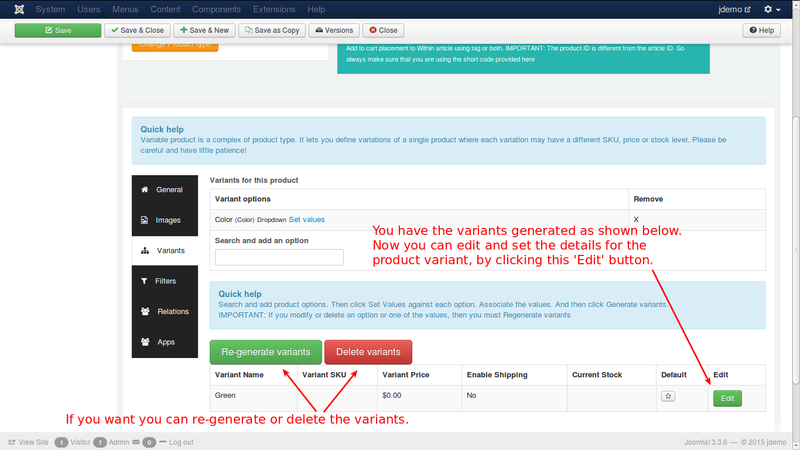 Now, as shown in the image, click on the 'Generate Variants', a green colored button, to generate variants for the products. 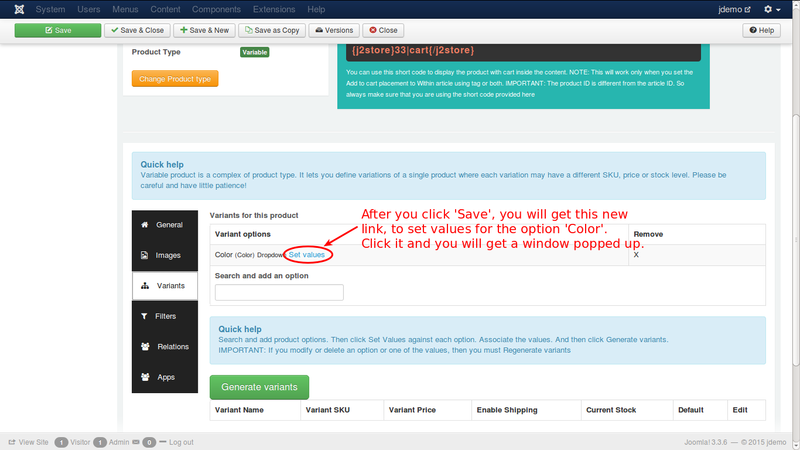 As you click the buttons to generate variants, the buttons adjusts itself to display the message 'Generating variants... please wait'. Now its done. See the variants listed below, as shown in the image. 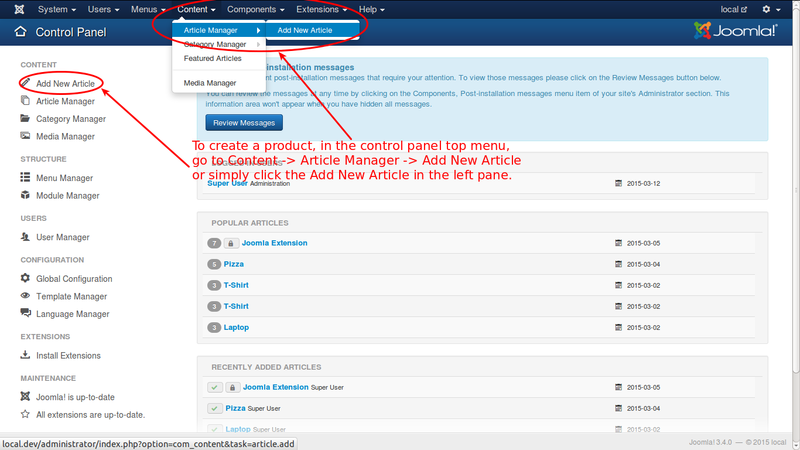 Once the variants are generated, you can edit the variants and add necessary details to the variant. 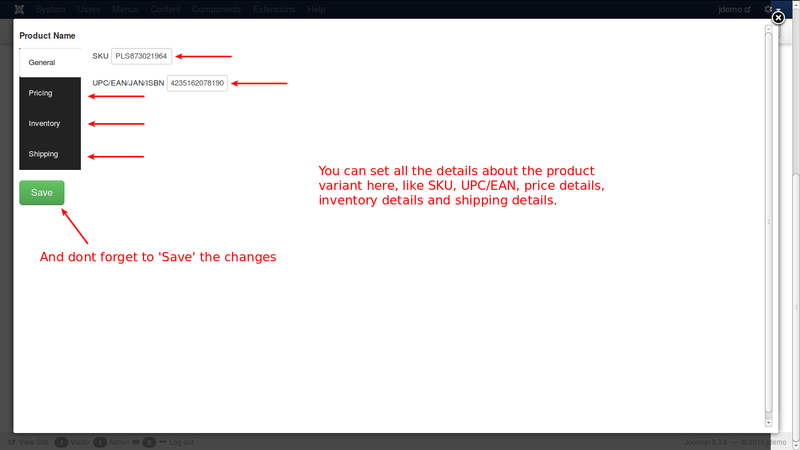 When you edit a variant, you will have all the tabs in cart except variant tab. 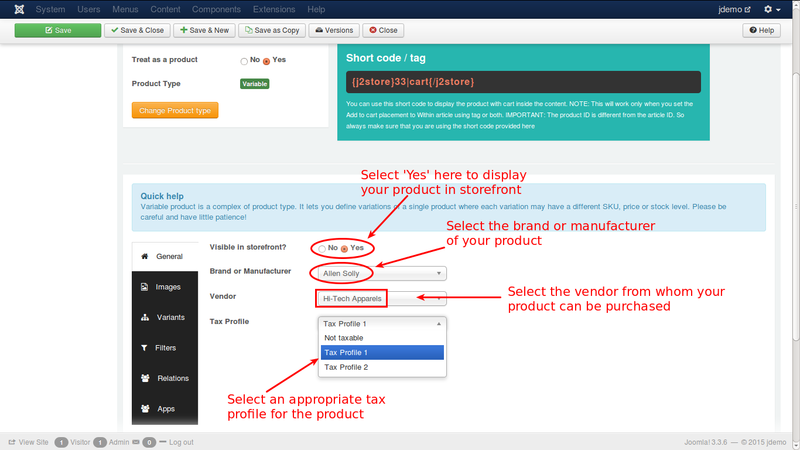 Fill in the required details for the product variant. Having completed variants tab, now move on to filtes tab. 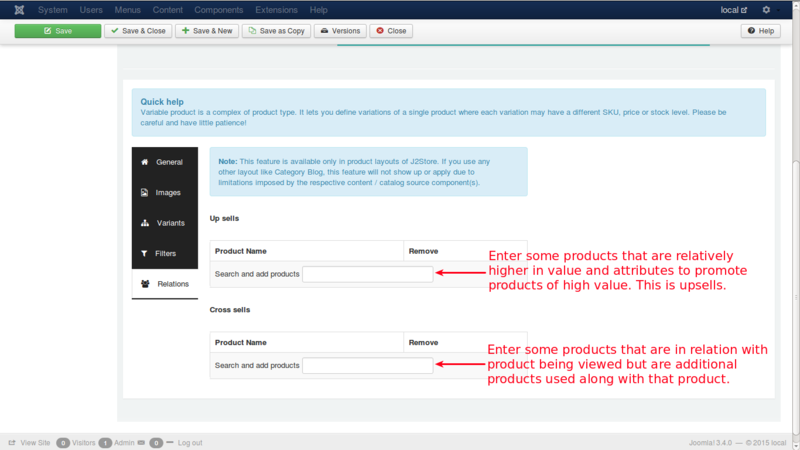 For more detailed explanation, refer to the Relations section of the Variable Product.